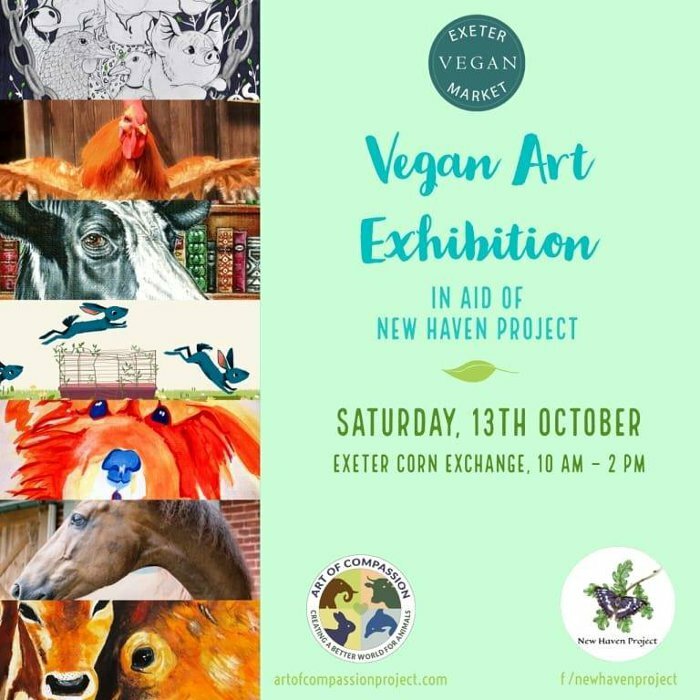 Here is the line up of stall holders for Exeter Vegan Market this Saturday 13th October. It runs from 10-2pm at Exeter Corn Exchange, Market Street, EX1 1BW. Entry is free! 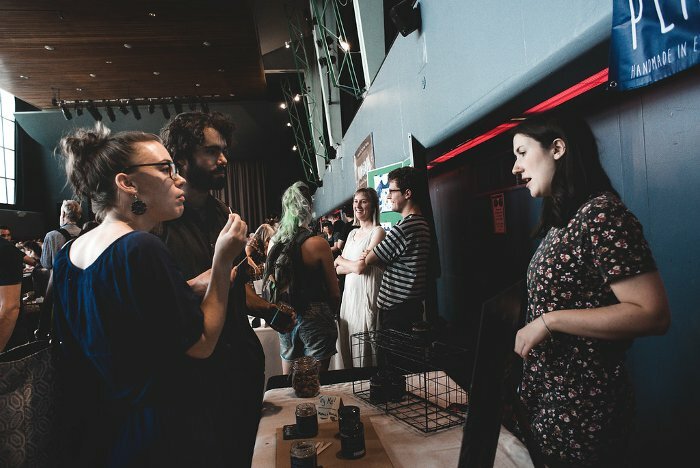 The aim of the market is to promote veganism and cruelty free living to protect animals and the environment. Help us reduce waste – please bring your own bags and food containers! Featuring art by members of @ArtofCompassionProject, an international vegan artist collective. The prints are for sale, with proceeds going to support the fantastic work of New Haven animal sanctuary. You’ll find the exhibition in the room directly behind you as you come up the stairs. EFFA consists of a wide diversity of people who campaign locally in Exeter on animal issues. If you would like to join EFFA, please come and chat at the stall in the main foyer! EFFA will also have info on other local campaigns. Will have mac n cheese, chilli nachos, sushi rolls, sausage rolls, fatayer stuffed breads and bakewell. 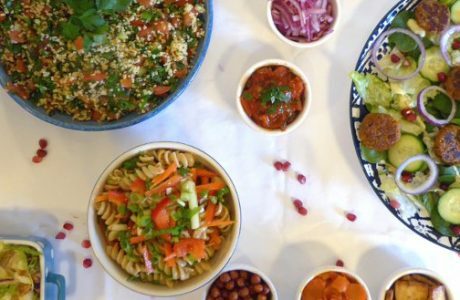 Vegan catering for festivals, fairs, weddings and birthdays. Cover Exeter, Tiverton and the south west. 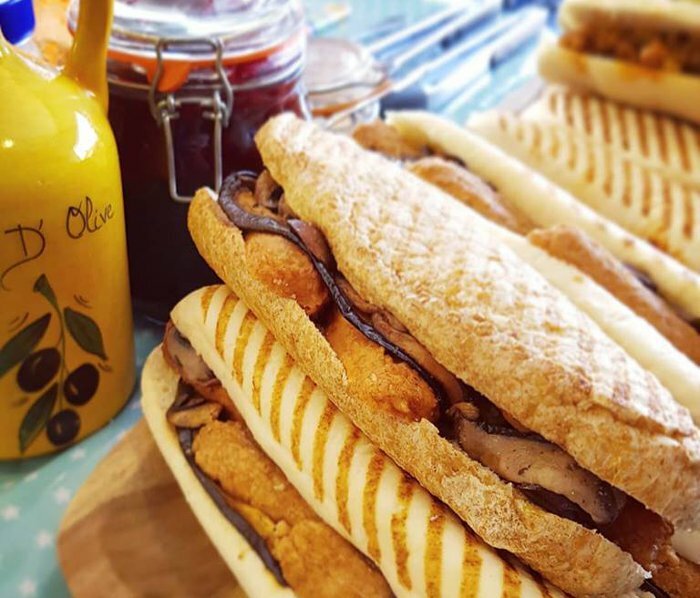 The Really Good Food Co will have paninis: breakfast panini; mama’s marinara with ‘meat’ balls; harissa roasted veg; and green griller. They’ll also have filled artisan baguettes: chuna salad; beetroot falafel; waldorf; and coronation chicken style. Hot Drinks also available with all proceeds to EFFA. Will be offering 15 minute Kundalini Reiki sessions, herbal tea, aloe vera health tonics and aloe vera plants. 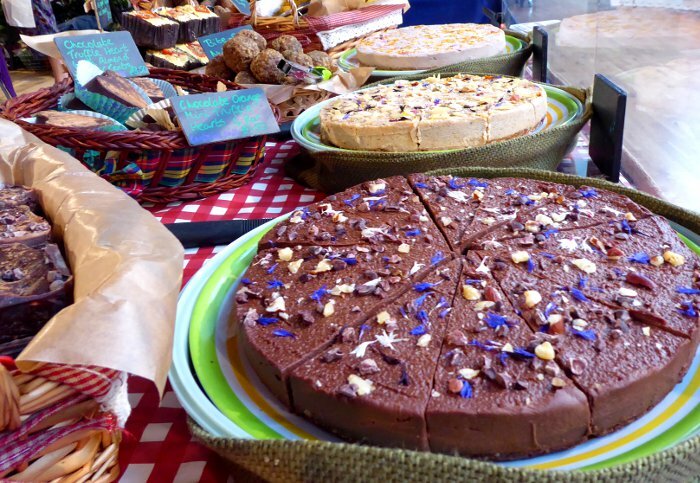 Chocolate brownies in a range of flavours, loaf cakes, tiered cakes, sausage rolls, savoury flapjacks and curry slices – all gluten free and of course vegan! Handmade sterling silver sea glass and pebble jewellery, made from beachcombing finds across Devon and Cornwall. Peanut butter made in Exeter. Choose from Rugged, Almost Smooth, Smoked Chilli and Hazelnut Cacao. And check out their new flavours, Chocolate Peanut Butter and Cinnamon Raisin Peanut Butter. 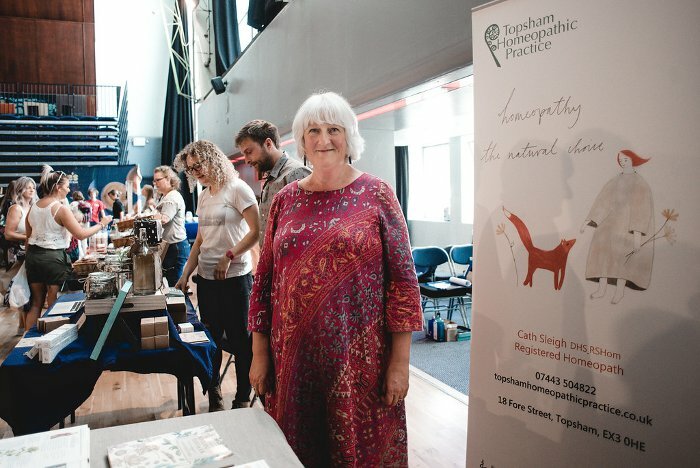 Cath is a registered homeopath and will be available to talk to people and have information and some first aid remedies to buy. Homeopathy is a system of medicine that stimulates the healing mechanism of the whole body to achieve good health. With natural cannabinoid extracts from industrial hemp. Come and find out more about CBD Lab see the variety of CBD products they have for you to try and buy. 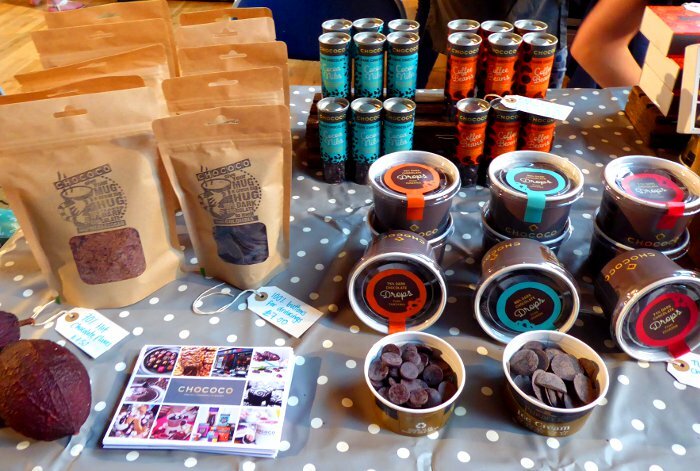 Independent chocolate house selling fresh handmade chocolates. Jewellery collection designed and handmade in Devon in small batch quantities using Eco silver and brass. 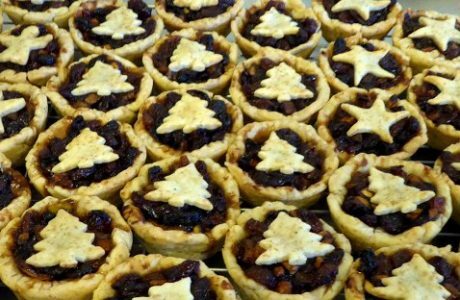 Vegan organic savoury pies and tarts. Chilli chutneys, chilli jams, chilli salts & seasoning, chilli sauces, chilli oils and chilli chocolate. Skincare using natural and organic ingredients fragranced with 100% organic essential oils. 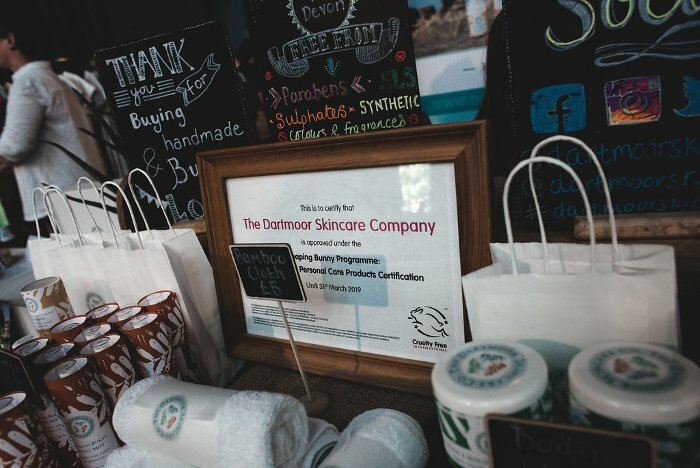 Inspired by the wild natural beauty of Dartmoor, products are vegan friendly and cruelty free. 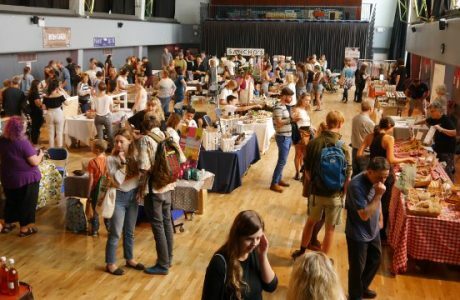 Selling vegan cheeses, ready-to-eat pasties and samosas, vegan crisps and fudge. 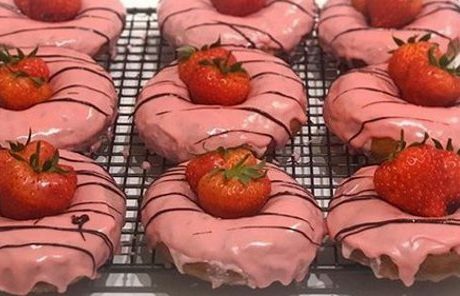 *NEW* for this month – donuts! Flavours are Salted Caramel, Oreo and Rose. Specialise in a range of vegan cheese. Includes the Flavour Fusion Range of parmesan alternatives and new product Spread Sensation – a cashew based mature cheddar cheese alternative. Vegan hunny, ferments, preserves and spice mixes. With a focus on seasonal and foraged foods. Specialists in seitan meat alternatives, including Southern Fried Chicken style, and ‘bacon’. 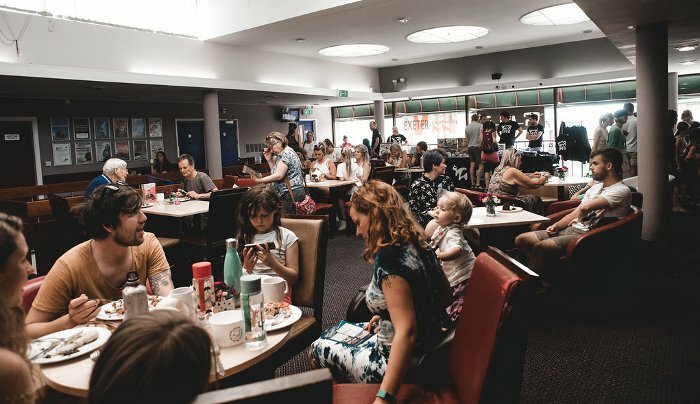 The Incredible Brewing company is a small brewery in Bristol producing real ales and craft beers. They’ll have 500ml bottles all presented in beautiful packaging. And tasters! Vegan, 100% cruelty-free makeup brush. 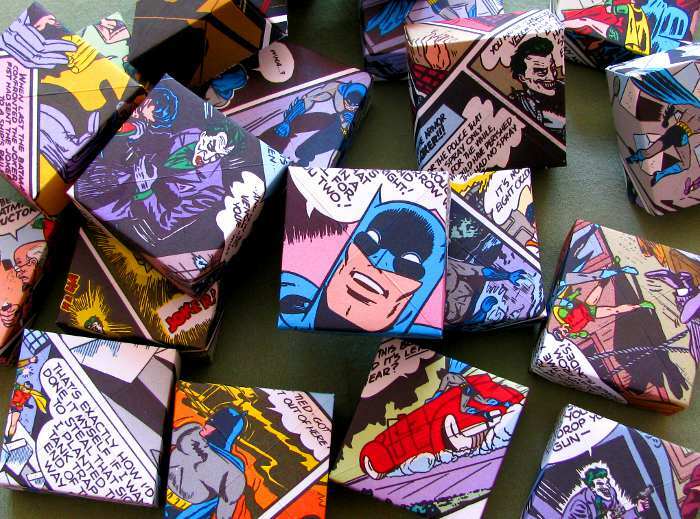 Handmade origami gift boxes made from reclaimed, preloved, upcycled handcut paper such as vintage sheet music, old atlas & road maps, graphic novels, kids’ annuals (eg Beano, Dandy), discarded illustrated art books, etc. Eco-friendly and zero waste. 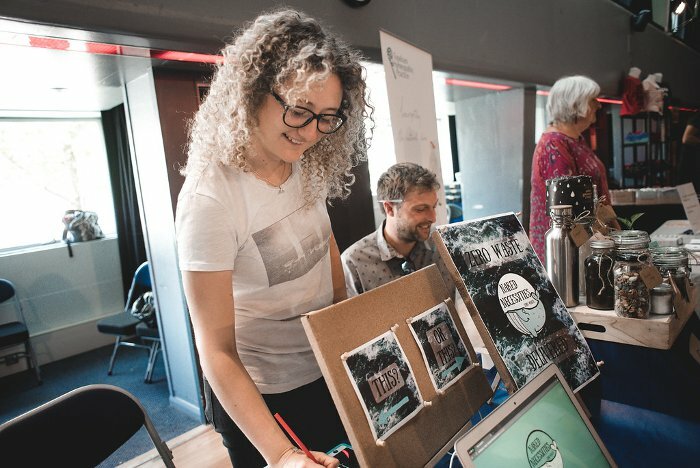 Hand printed T shirts, bags and lino print cards. Bakes include pizza bread sticks, salted almond brownies and olive focaccia slices. 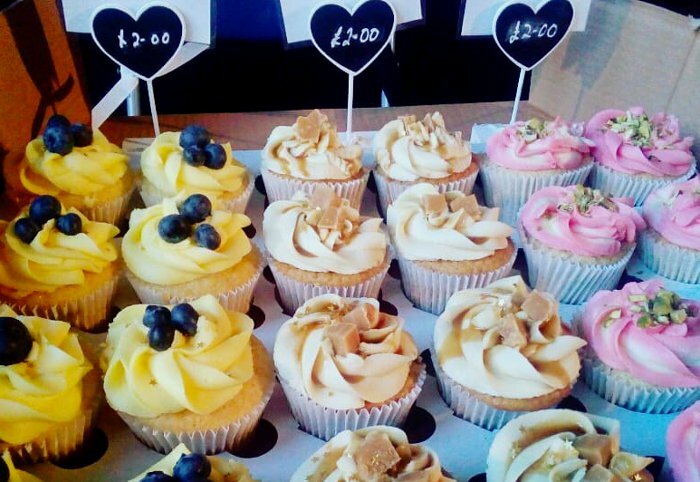 Naturally Bread is an Exeter based micro-bakery producing vegan, organic breads & sweet treats. Vegan toiletries including soaps, bath bombs and scrubs. 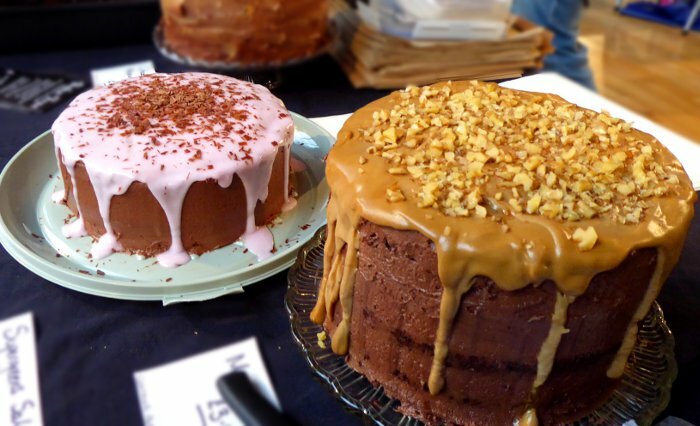 Lovingly handcrafted cakes, truffles and desserts, made using nature’s finest ingredients. 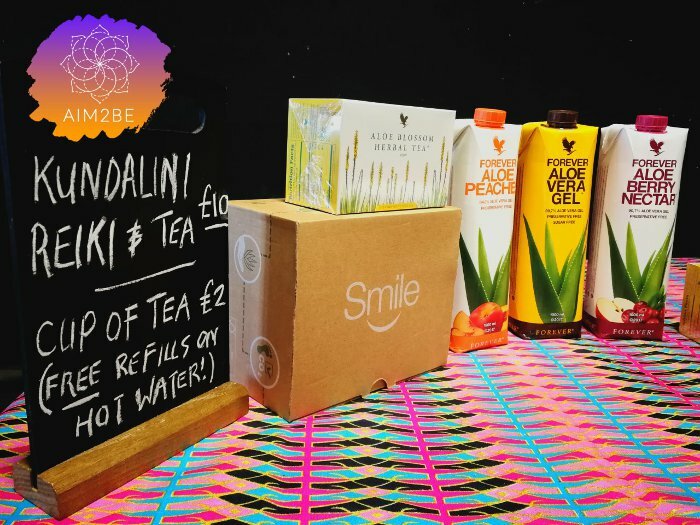 Palm oil free, refined sugar and soya-free, gluten-free. 100% natural vegan soaps, cosmetics and eco soy candles. All profits go to their rescue animals. Specialise in home made dips and freshly marinated olives as well as their own raw organic hand blended drinking chocolate. Everything they produce is vegan. Original Mojo Picón, sauces from the Canary Islands, Spain. Flavours are mango & habanero, red pepper, coriander & jalapeno and hot curry. 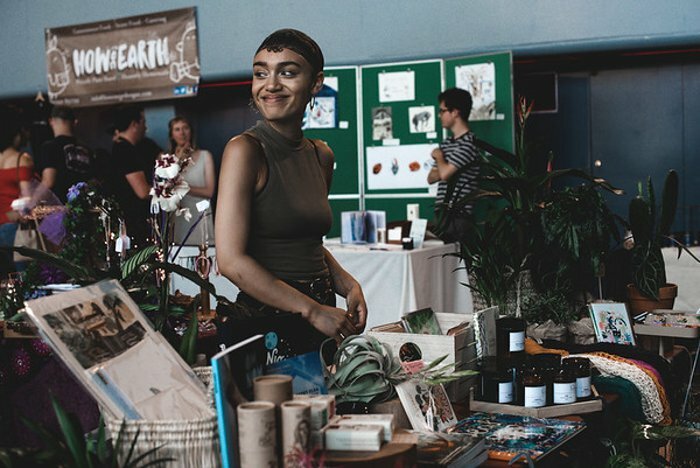 Plant based design & lifestyle store – houseplants, mags, books, organic t-shirts, art prints, homewares, gifts, cards, ceramics, natural vegan soap. Will have caramelized onion and garlic mushroom white pizza; cakes in choc chip, pumpkin pie spice, toffee apple & pear, and gingerbread with lemon frosting. Plus smoky mushroom and cannellini bean pie with cranberries. Companion animal portraits and illustrations. Colourful range of bags, garments and ornaments made from cotton, hemp and resin (no wool or silk). The products are handmade fair trade in Nepal. Rickwells Himalayan is an emerging business founded and run here in Exeter. 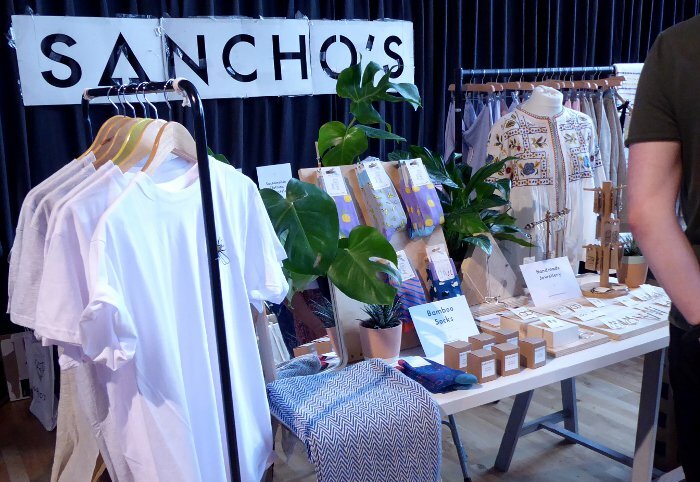 Ethical clothing and lifestyle shop in Exeter. Organic vegetables, herbs, salad and fruit. Skincare including soaps and bathbombs. Gift sets available. 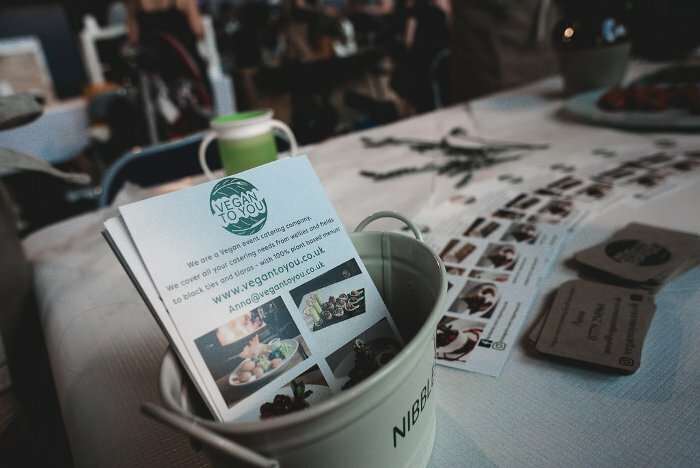 Vegan event caterer. 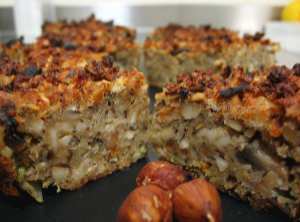 Will have leek and mushroom tarts, Mexican bean lattice, carrot cake and orange, seeded flapjack. 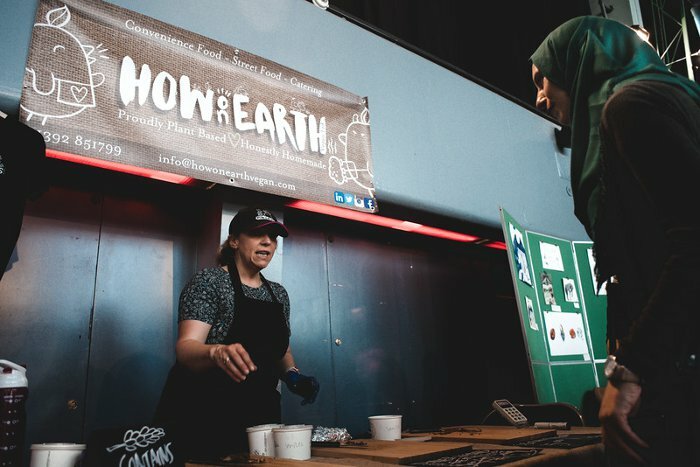 Exeter Vegan Market is coordinated by EFFA and Fairfoods. 2nd, 6th, 7th, 9th, 10th, 13th, 15th and 18th photos by Jenny Steer with many thanks. Vegans don’t use animal products, for a cruelty-free lifestyle. Find about more about going vegan at veganuary.com.